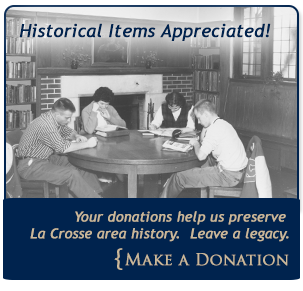 The La Crosse Public Library Archives is full of resources for anyone interested in the history of the La Crosse area, as well as anyone researching their ancestors. Archives staff are available to assist with any questions you may have. The La Crosse Public Library Archives is a department within the La Crosse Public Library. 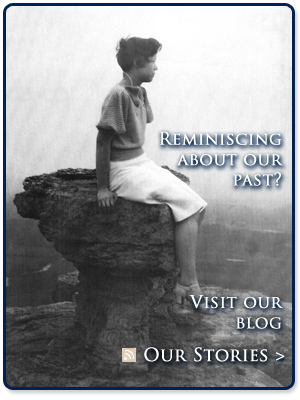 The mission of the Archives Department is to develop and promote a vital historical connection within the community between the past, the present and future by collecting, maintaining, and providing and promoting access to the local historical record. The department focuses on two main themes, that of local history and genealogy.